With the blockchain bandwagon gaining momentum, it’s easy to argue that the increasing number of large companies testing the waters is simply a money grab rather than a decision to dabble in innovation. 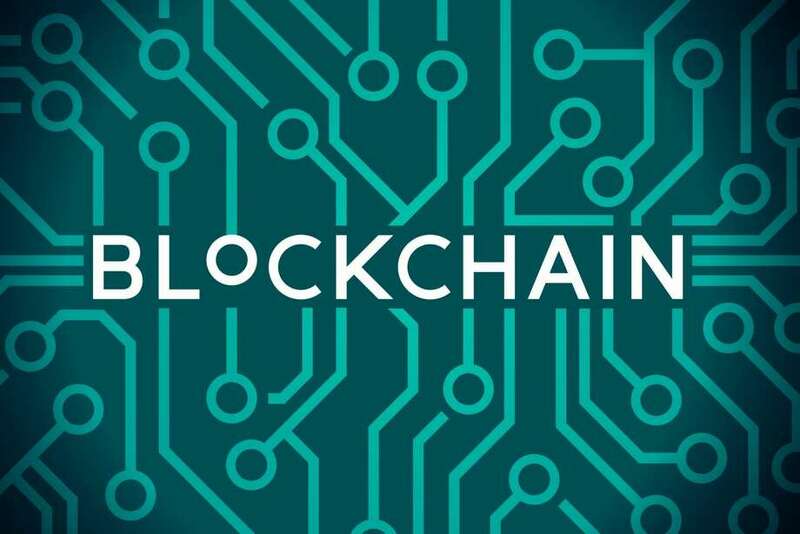 For these brands, blockchain technology, which has commonly been linked to the startup ecosystem, may seem like a somewhat unnecessary add-on that is largely unrelated to core business processes and practices. Moreover, some of the high-profile public blockchain initiatives, like those by Kodak and Long Island Iced Tea (since renamed Long Blockchain Corp.), have flopped hard enough to make observers doubt the applicability of the technology to large companies (as this Fortune article documented). Even so, behind the more visible stories of failure are multiple cases of companies deploying blockchain systems successfully. The common thread connecting those successful implementations is a careful consideration of needs and a targeted approach to integration. While the major corporations jumping in can count on bigger financial and human capital, blockchain technology is fortunately low enough in cost (see this Ruby Garage tutorial) that entrepreneurs can absorb the necessary information and try their own hand at deploying it. In fact, those entrepreneurs can look to the big brands starting to employ the blockchain and three key lessons those bigger players can offer startups seeking a competitive edge within their industries. 1. Blockchain opens new avenues for businesses to add valuable services. The surging popularity of cryptocurrencies and the blockchain technology that underlies them has meant more and more people wanting to be part of the action. However, despite the praise for blockchain as a magic bullet to solve various technological issues, this technology is neither useful nor even applicable for all business models. Simply adding blockchain to an existing platform, in fact, is likely to result in a scrapped project and an income-statement loss. Instead, to ensure successful implementation, companies must find a practical use for the technology which adds value. Such is the case with ASKfm, which is expanding its already popular service by launcing its blockchain-based ASK 2.0 initiative. The company, already one of the world’s largest Q&A social platforms, is set to add an educational component and improve the quality of its answers by using tokens to incentivize professionals to respond to queries. Eventually, ASKfm hopes to create a massive open online course (MOOC) platform delivering tutoring, private lessons and more. Takeaway: Entrepreneurs often feel the need to jump on new trends to “stay with the market.” However, understanding why blockchain can be a valuable integration is the first step toward a company opening up this avenue to improve or transform its services. 2. Blockchain improves accountability and tracking. For enterprise-level companies in retail or logistics, expansive and complex supply chains are commonplace and difficult to efficiently manage. One of the blockchain’s biggest advantages over existing architectures is its distributed ledger, which creates an immutable record of all transactions closed across the blockchain. For companies that operate enormous supply chains, this incorruptible distributed ledger is a vital addition, because it reduces the likelihood of missed inputs or faulty information. For companies in the food services sector, for instance, the blockchain can also improve their ability to track products and avoid foodborne disease outbreaks due to faulty goods. Walmart, for example, as CoinTelegraph reported, has already taken the step of creating a blockchain platform to track food products that travel from source to shelf. The retail behemoth is working in collaboration with IBM to create a system that was originally designed to track food deliveries to its stores. By utilizing blockchain, other companies can similarly track their products more accurately, allowing every block on the chain to have the same up-to-date, incontrovertible data. In Walmart’s case, this means reducing the likelihood of outbreaks and expired goods. Takeaway: For entrepreneurs, the creation of strong supply chains and exerting better control of their products from the factory door to their stores and stakeholders is key. As Entrepreneur explained, the blockchain even empowers small startups to increase transparency, accountability and security throughout their supply chains. 3. Blockchain delivers more avenues for incentivizing consumers. Another highly touted benefit of blockchain is its tokenization ability, which can be used to purchase services in-app or provide rewards and incentives to convince users to participate. This allows companies to create value-added ecosystems that reward users for contributing and reinvesting their tokens back into the company. Tokenization is already being deployed by several large brands and is quickly being adopted as a marketing strategy. As Bloomberg reported, Italian coffee maker Latesso, for instance, is including token addresses on its products where users can redeem online rewards and even perform exchanges for fiat currency. Similarly, communications brand Rakuten is creating its own tokens for its Viber app. As TechCrunch explained, the token will allow users to monetize messaging groups and communication streams, enabling businesses to easily integrate with the ecosystem. These companies are simply adding blockchain utilities into their services, doing so in a way that generates incentives to persuade people to use their products. Takeaway: Entrepreneurs can build more devoted followings and incentivize involvement even without an established brand name. By constructing ecosystems that reward participation and encourage reinvestment, startups can build loyal communities without having to resort to expensive and sometimes inefficient marketing strategies. Overall, the blockchain is catalyzing a transformation in the entire tech world, and entrepreneurs are well positioned to be at the vanguard of the revolution. By paying close attention to major trends and mirroring strategies undertaken by big brands, startups can find ways to offer unique services that take full advantage of the blockchain’s beneficial attributes.